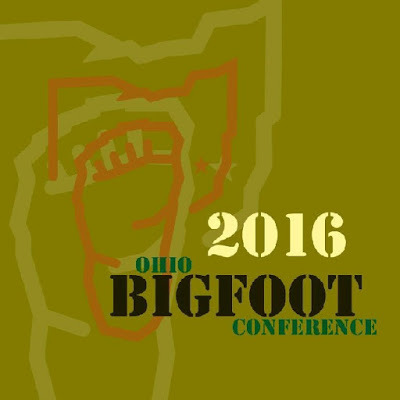 This week we welcome Bigfoot investigators Mike Feltner & Mike Miller of the 'Ohio Night Stalkers' to Arcane Radio. Mike Feltner (41) lives in Batavia, Ohio and an employee of the local school district. He has been interested in the Bigfoot phenomenon since he was 7 years of age. His research partner, Mike Miller, (51) is from Fairborn, Ohio and currently living in Cincinati. He works for UPS and became involved in Bigfoot research in 2008 after a long interest. 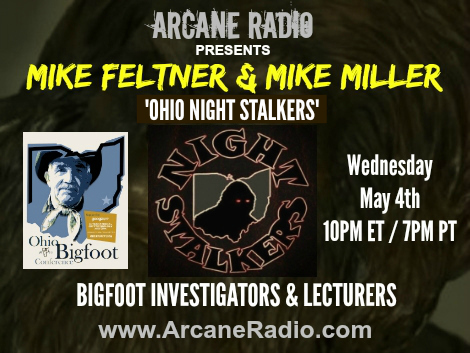 Feltner and Miller created the Ohio Night Stalkers and have recorded some of the most phenomenal audio over the years.